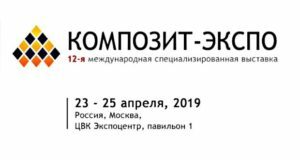 The only international specialized event in Russia devoted entirely to composites traditionally brought together all supply chain players: diverse raw materials, components, modern technologies and equipment, tools and processing equipment, software for modelling. According to the organizers, 133 company exhibitors were registered for the 11th edition of the event, which was held from February 27th to March 1st, 2018. Basalt fiber was included in the expositions of several companies. 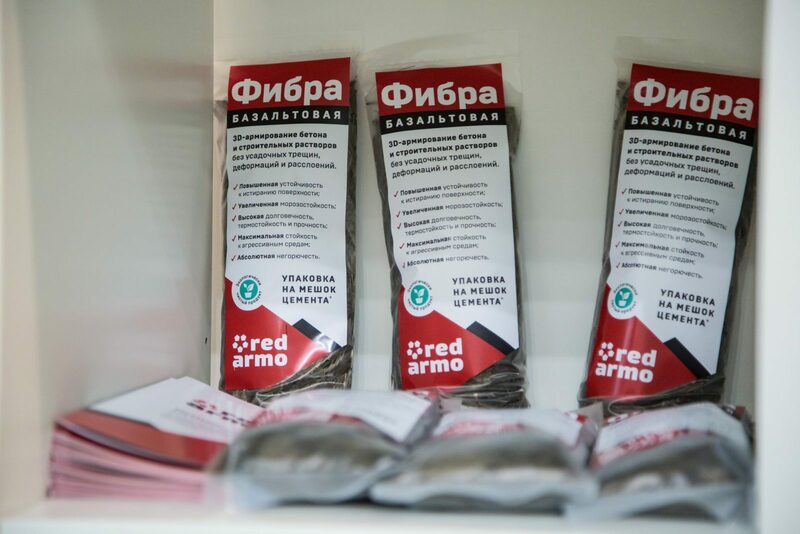 The stand of Basalt Projects Group of Companies featured products of its own brand RedArmo, composite profiles plant Kompozitor, and Meltrock from Russian Basalt LLC. Moreover, the specialists from Basalt Projects JSC enabled the participants to learn about the engineering projects for basalt fiber and composites manufacturing facilities. Basalt fiber and basalt composites were showcased by Steklonit JSC, Irbis Projects LLC, and Polotsk-Steklovolokno OJSC. A stand of BauTex LLC demonstrated Formix’s BMC / SMC compounds where various fibers, including basalt, are applied as reinforcing agents. 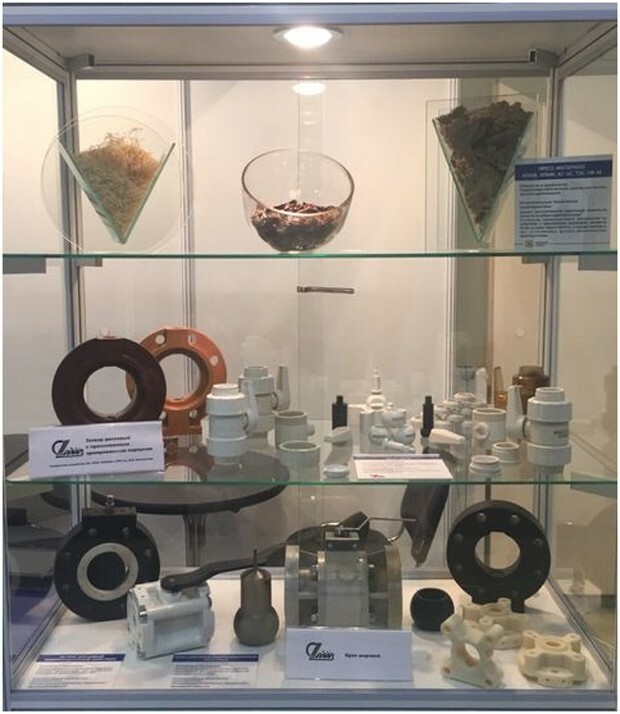 Splav NGO showcased stop valves and raw materials used for the manufacture of parts and components, including basalt plastics. 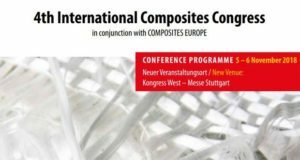 In addition, a number of chemical and machine-building companies announced their products and equipment are capable of working with basalt fiber so it is possible to develop composites with tailor-made properties used in the automotive, power, marine and other applications. Thus, Pinette P.E.I. 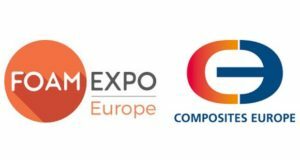 (France) also featured at the exhibition supplies the market with press equipment and RTM-lines used for composite production, including basalt reinforcement. Evonik Khimiya LLC, a manufacturer of high-performance resins and cross-linking agents for composites, offers the components to produce basalt fiber reinforced composites, as it was announced at the 2nd International Basalt Forum. Owens Corning, the American behemoth in insulating, roofing and composite materials, and also a global leader in the glass fiber industry demonstrated a stand that looked impressive. 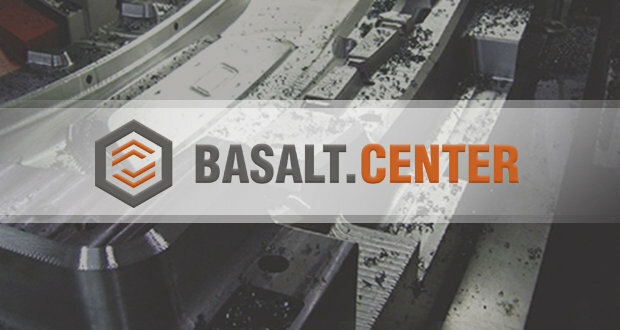 The company has recently closed a deal on acquiring the leading basalt insulation manufacturer Paroc Group. Owens Corning’s 80-year experience is based on the ability to recognize fresh trends and implement innovations. The corporation is a key player in the mineral wool market but it does not stop its growth looking at additive printing so it is now a supplier of mineral fibers for 3D printing startup Atropos that won JEC Innovation Award 2017 and got in the shortlist of James Dyson Award 2017. The equipment produced by another exhibitor Mikrosam allows for research, testing and development of composite materials, including those made of basalt. Roth Composite Machinery from Germany demonstrated its capabilities. The company has developed the fastest fully-automated filament winding technology for the industrial manufacture of LPG vessels. New machinery is able to handle basalt fiber, as well as other natural and artificial fibers. Basalt fiber caught great interest at the stand of Mireks JSC, an official representative of Czech machine-building companies. Almost all of them focus on basalt composite products as in the case of VUTS which produces a line of weaving looms for basalt and glass fiber fabrics and meshes. CEDIMA Mezimesti produces textile machinery and equipment for processing technical textiles made of basalt and glass fiber. GF Machinery supplies offline/inline choppers for glass/basalt yarn chopping, laminating lines, coating hot melt line for glue coating and machines for the automotive industry. E-Therm TZ manufactures industrial furnaces, drying units, belt furnaces for basalt and glass textile and mats. CM-TEX offers manufacturing lines for basalt and glass fiber non-woven textiles with high sound and thermal insulating properties and resistance to compression. Technos, a.s. (Slovakia) supplies the market with in-house technological lines for chopping basalt and glass fiber, mat production and recycling basalt and glass fiber wastes. 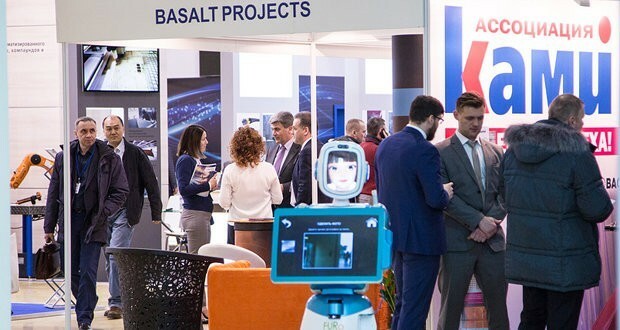 Representatives of several companies showcased their solutions at the International Basalt Forum and intend to continue this tradition. The interest in basalt fiber is growing among composites manufacturers worldwide and it is being felt increasingly with every passing year. A stand of Basalt Projects was actively attended, visitors shared information and contacts which, I hope, will turn into further cooperation. Basalt fiber manufacturers should support this ascending trend and ramp up the manufacture of high-quality products in volumes enough to meet the demand of all industries without exception. And that’s what we are going to do in the near future.